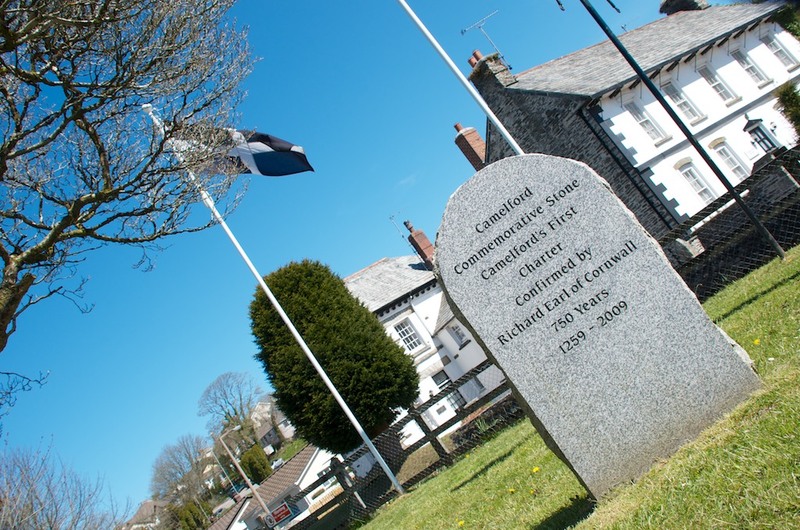 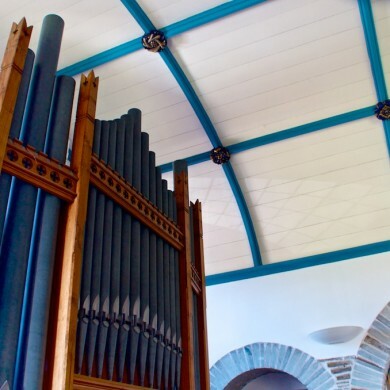 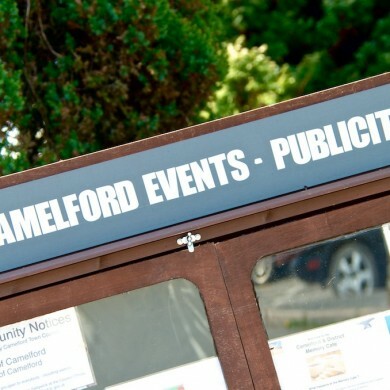 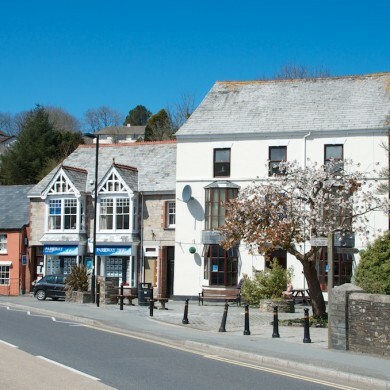 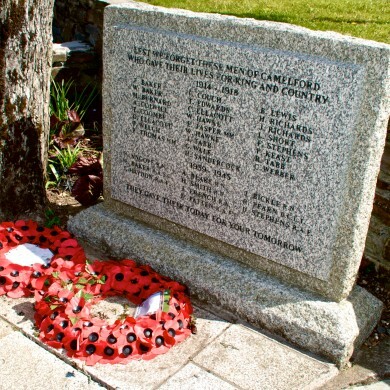 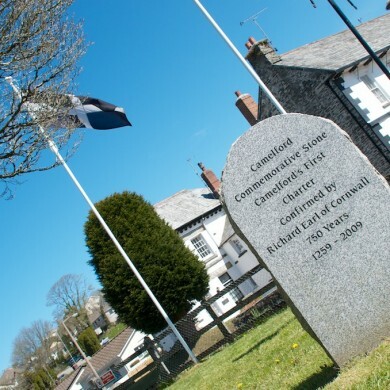 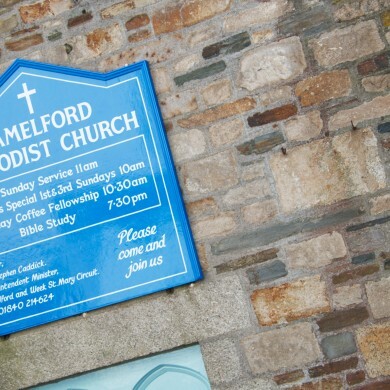 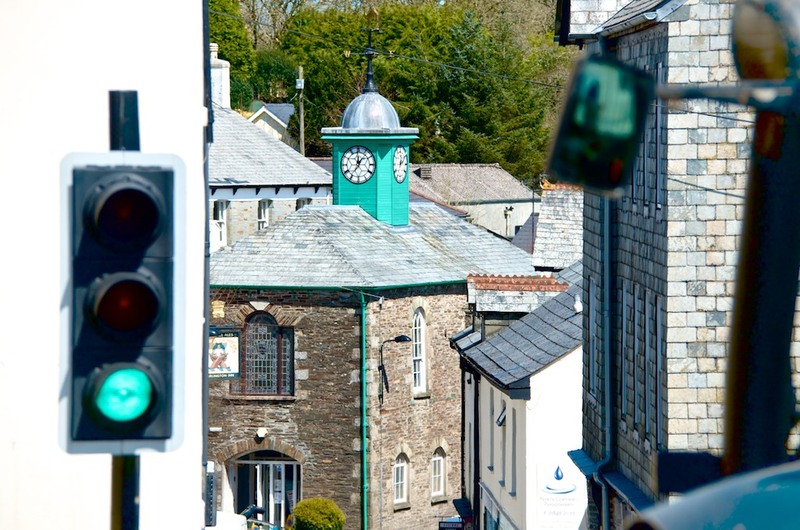 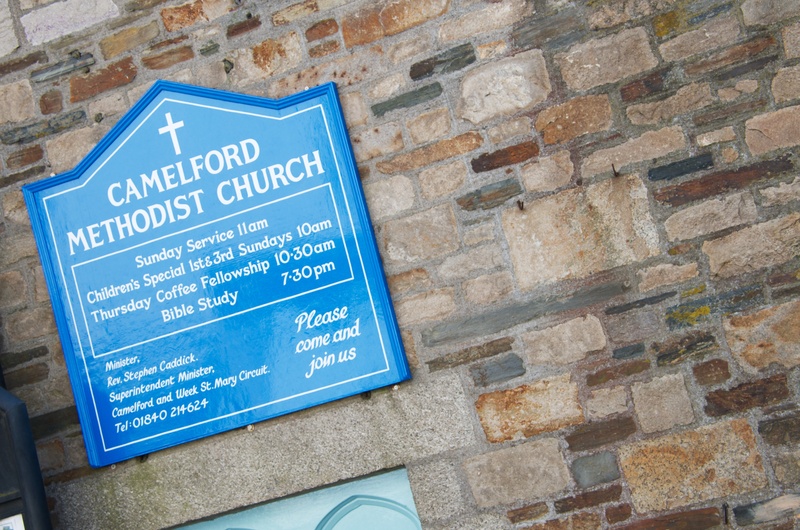 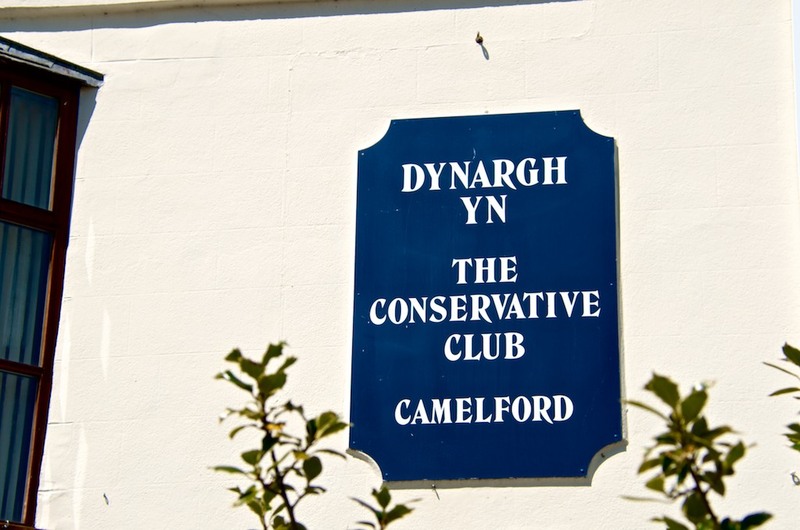 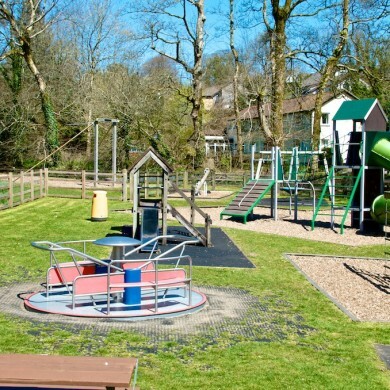 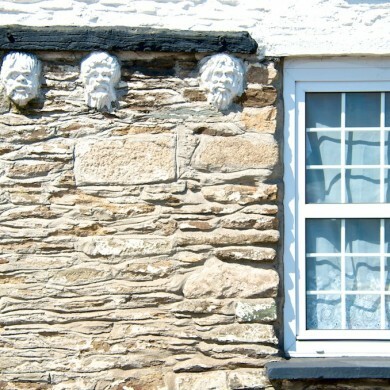 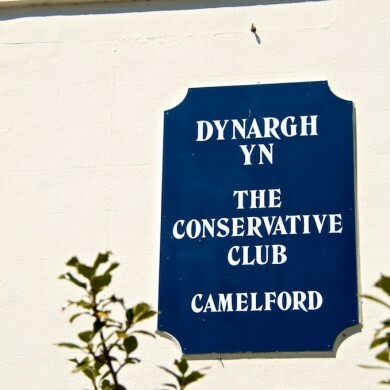 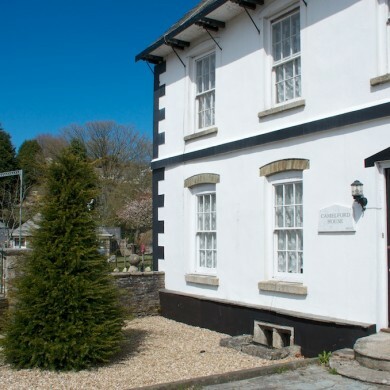 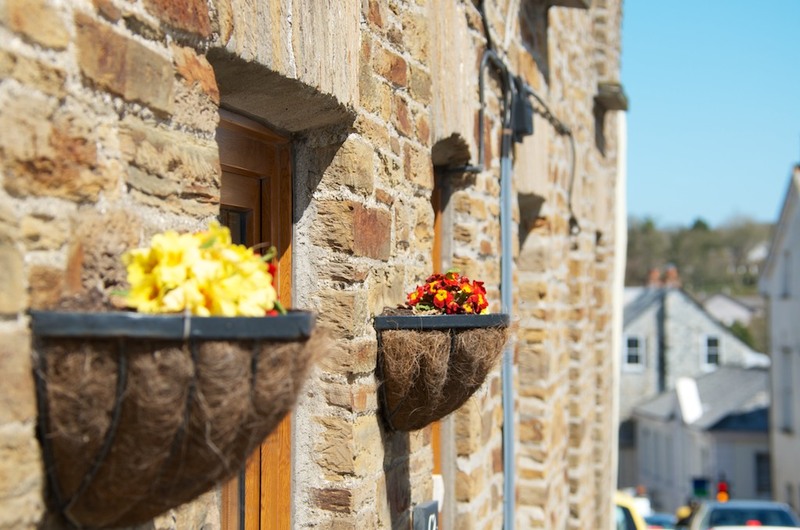 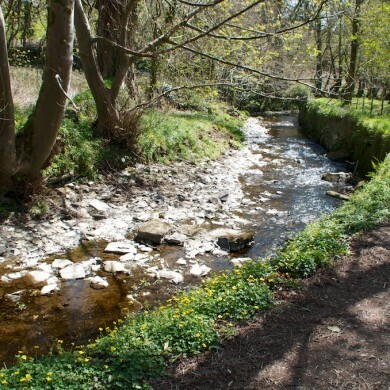 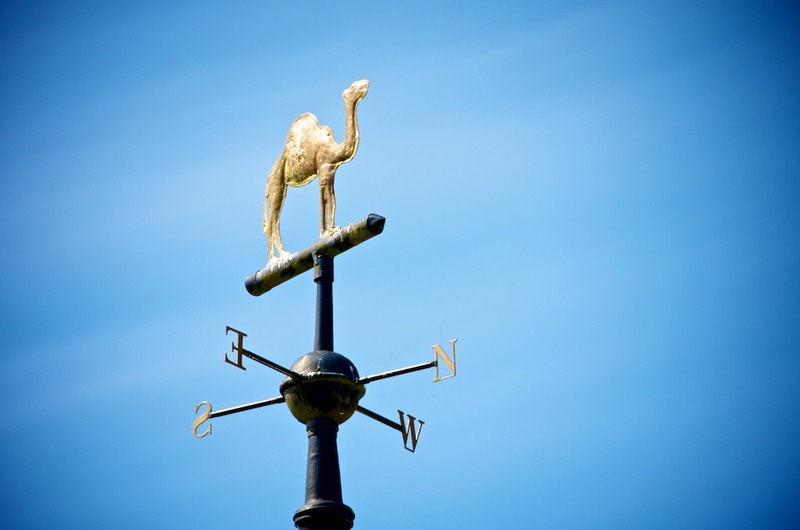 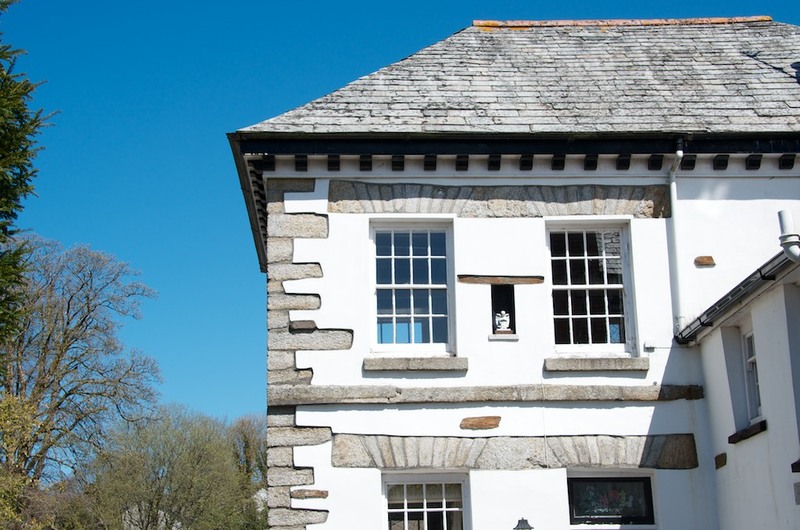 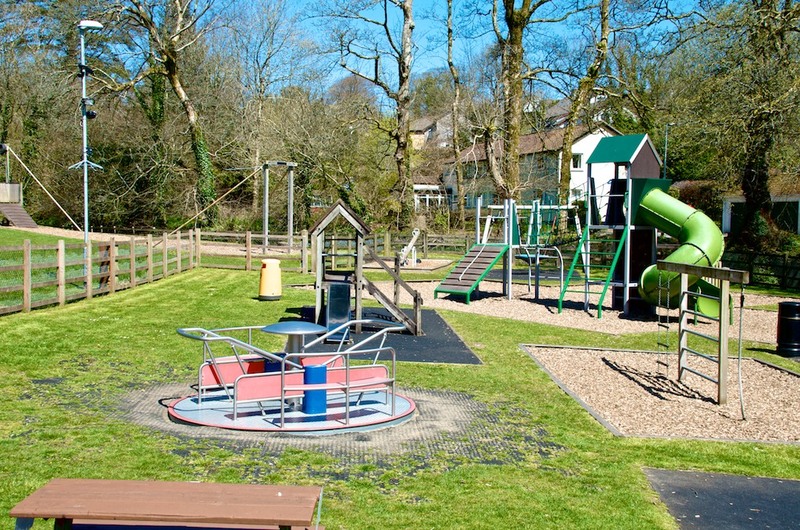 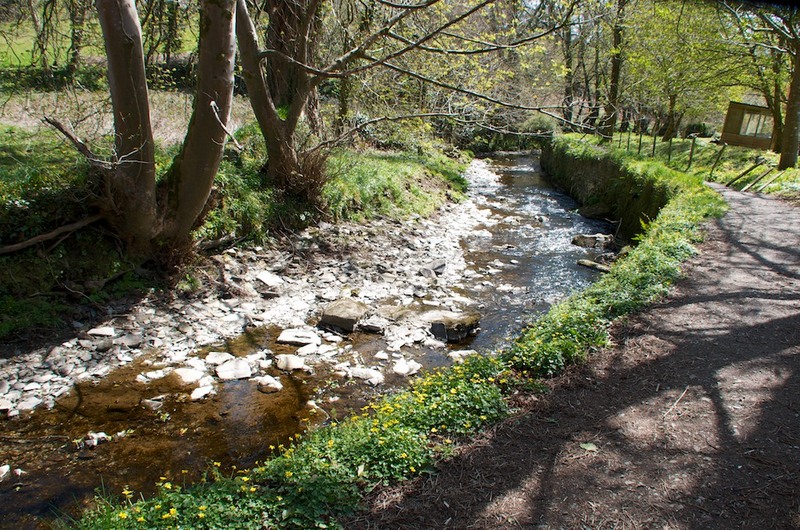 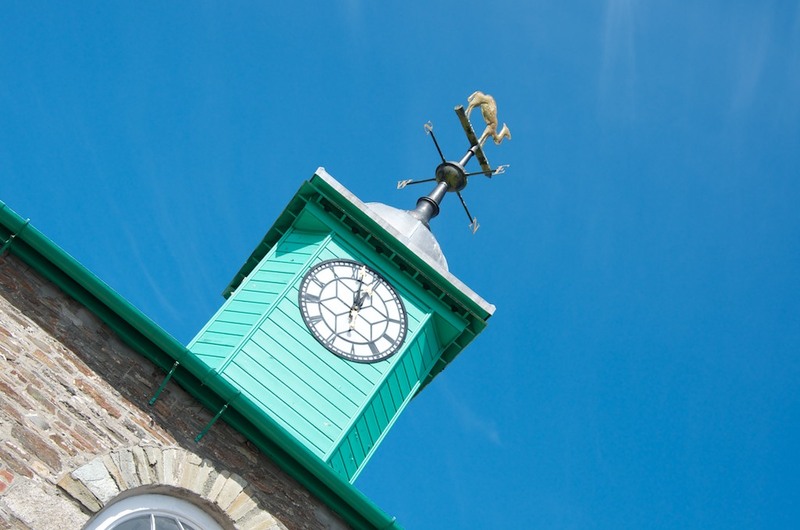 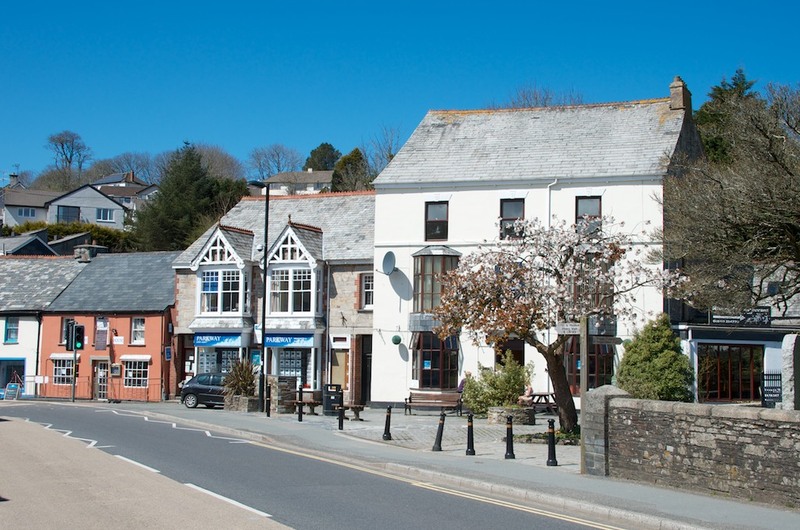 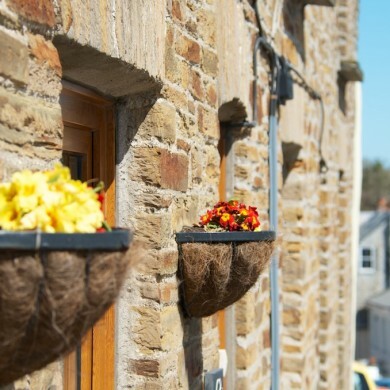 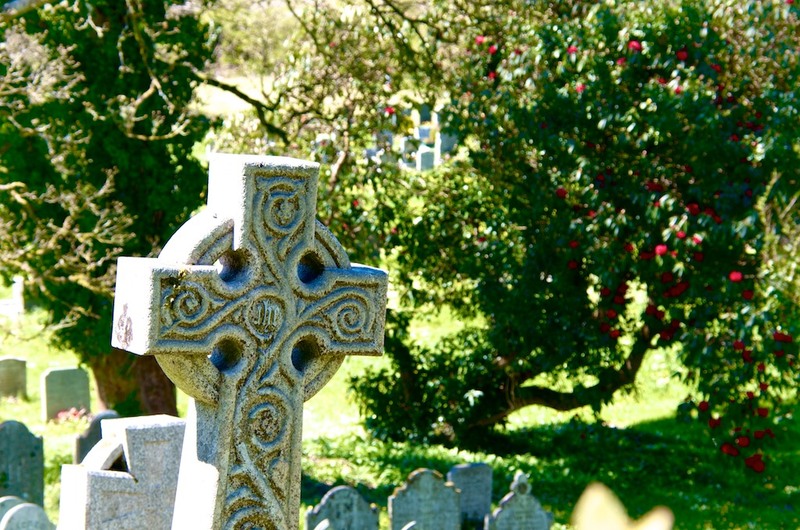 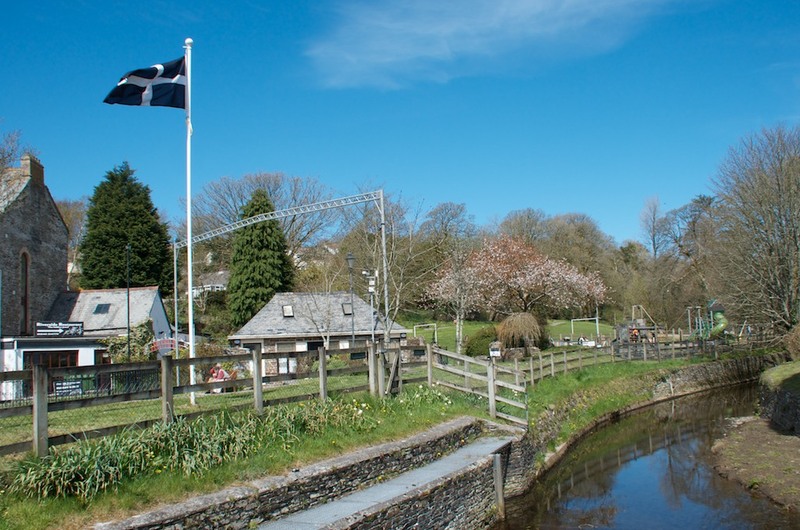 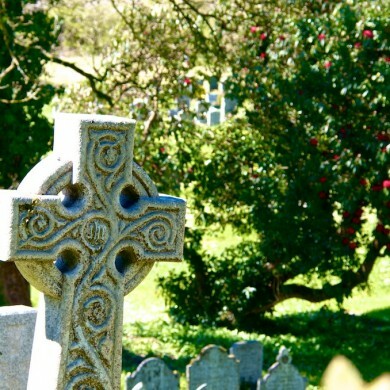 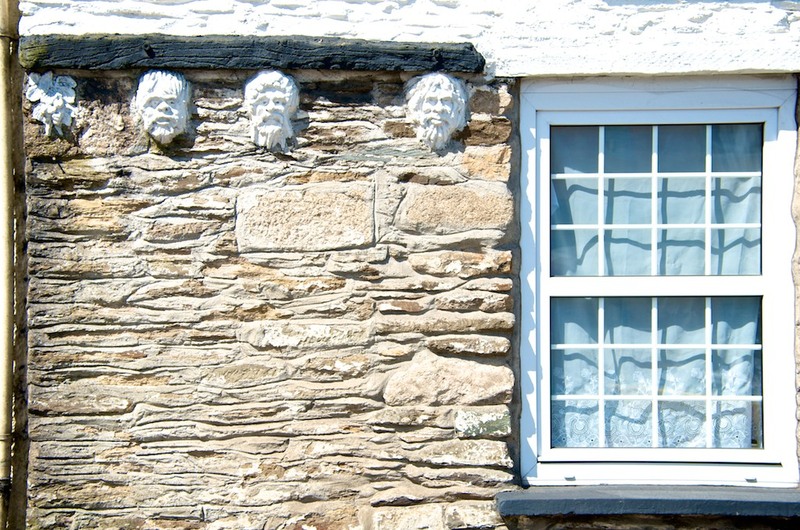 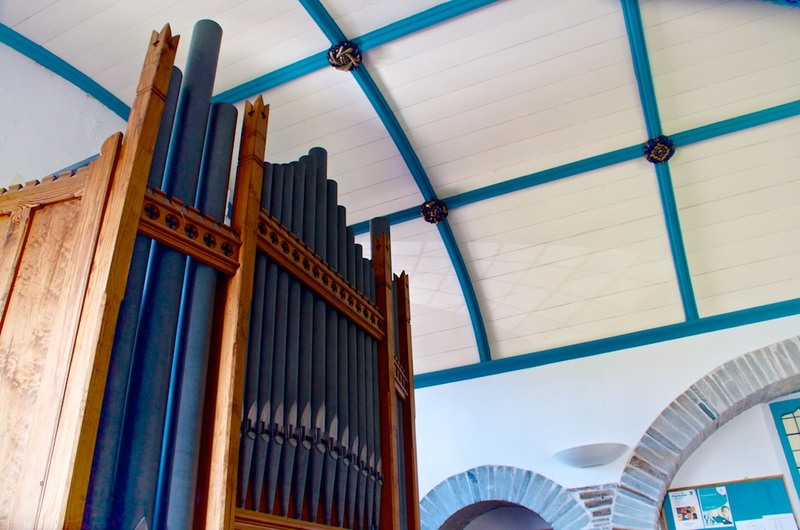 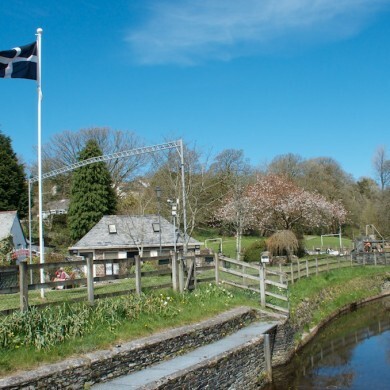 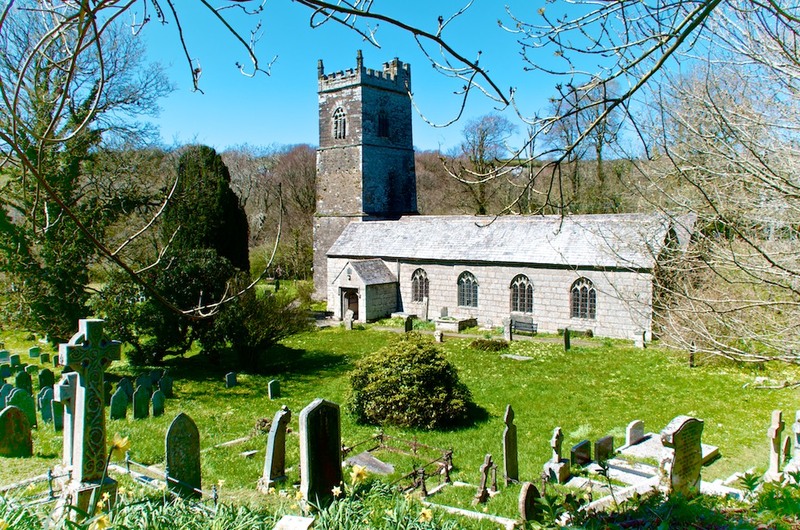 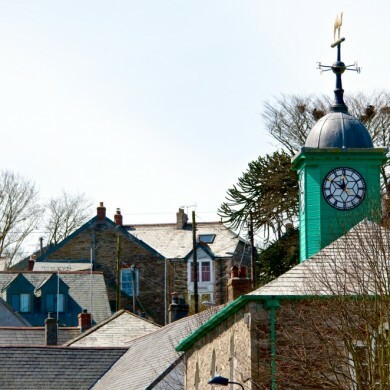 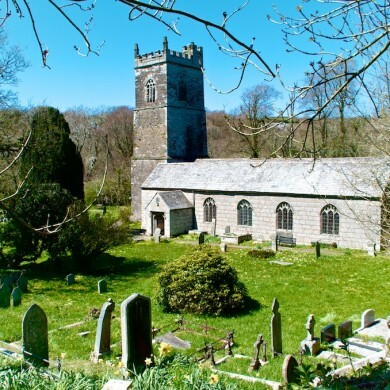 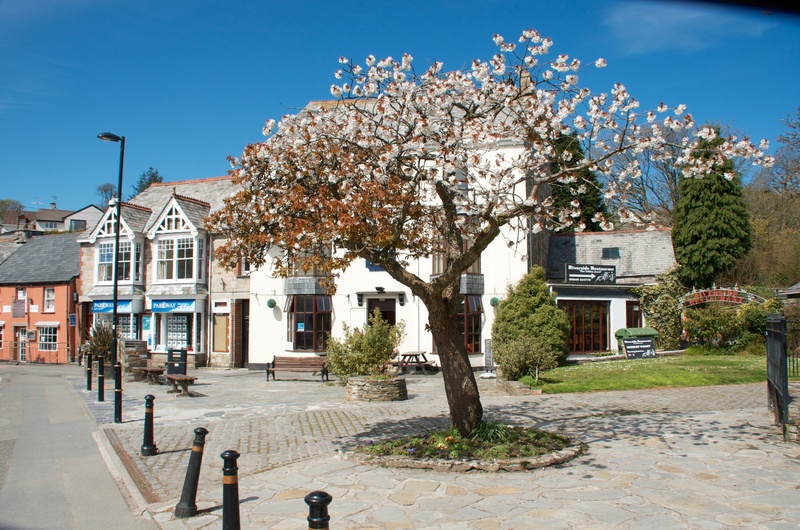 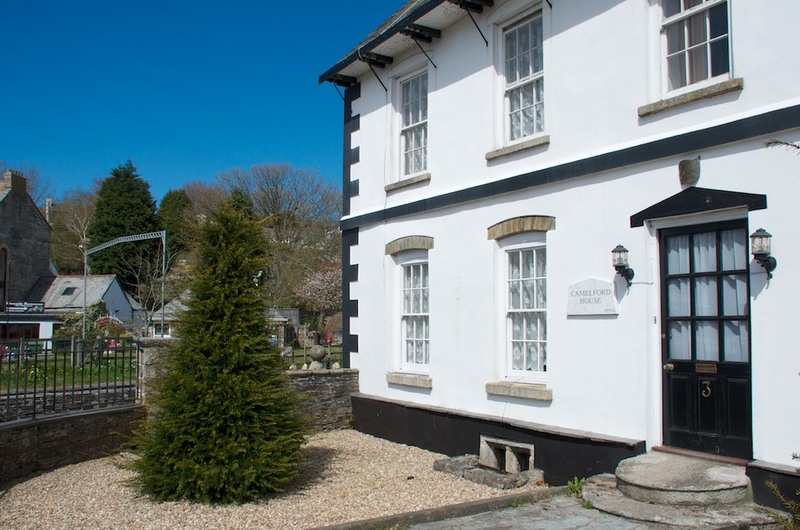 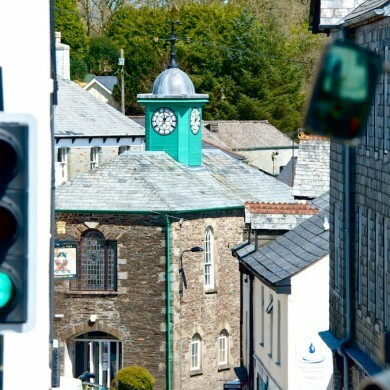 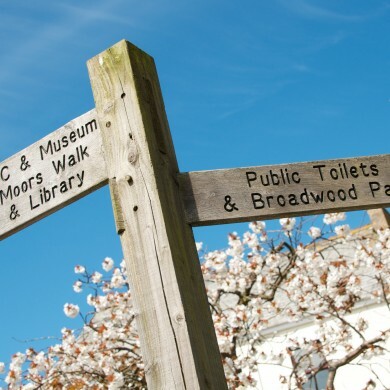 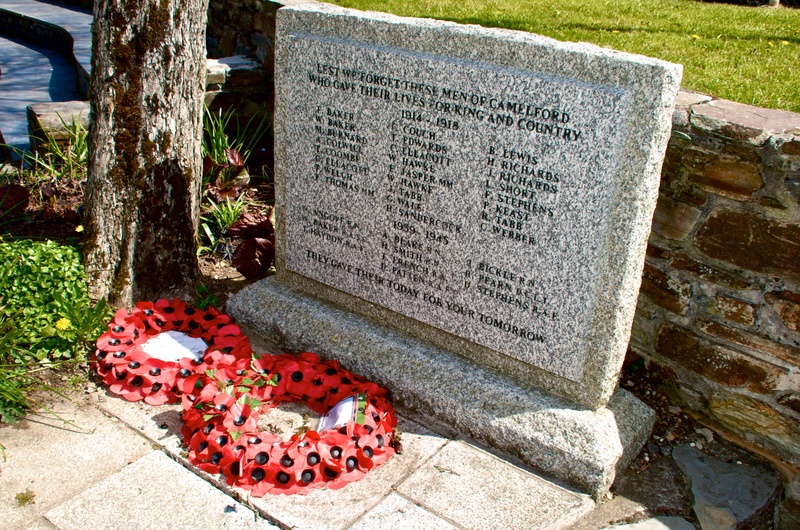 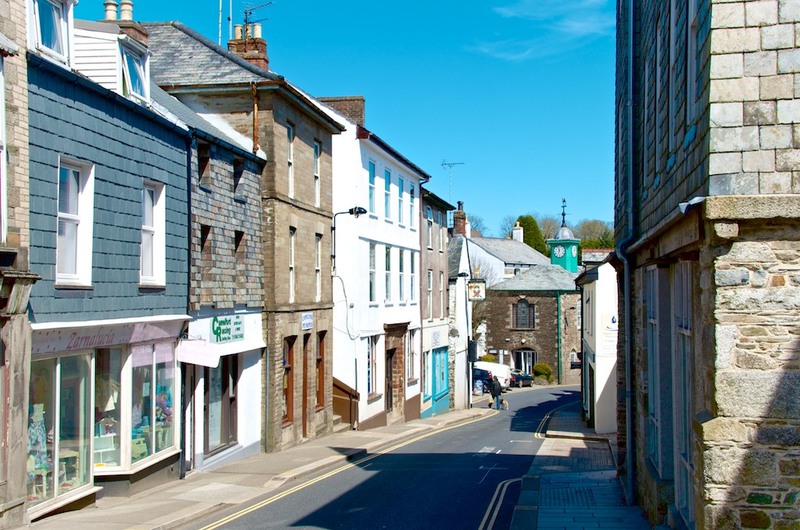 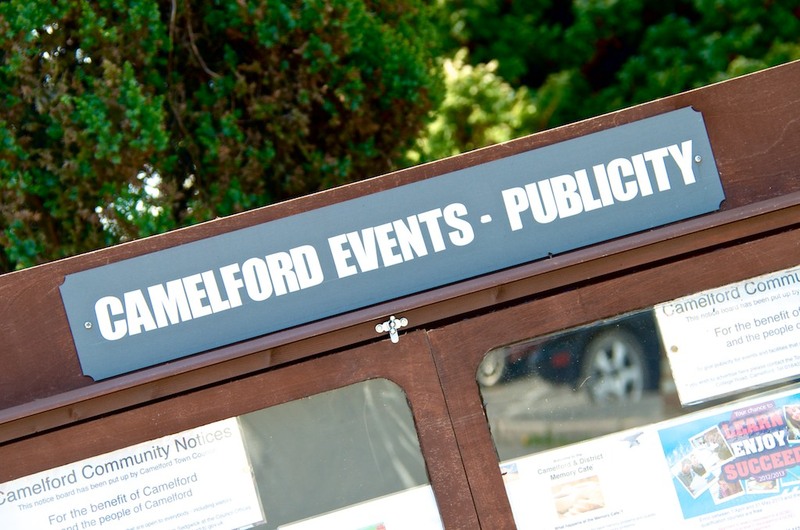 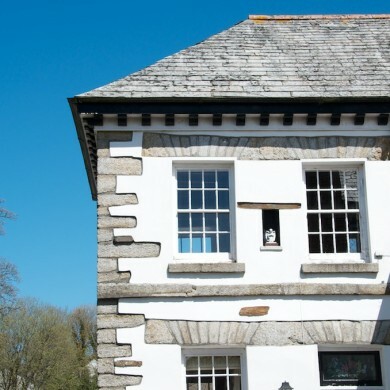 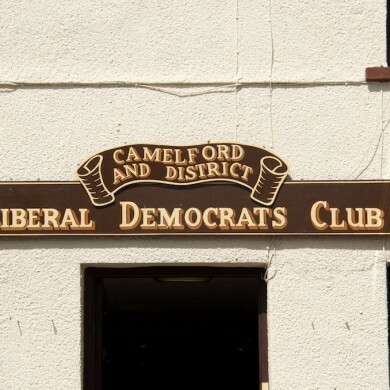 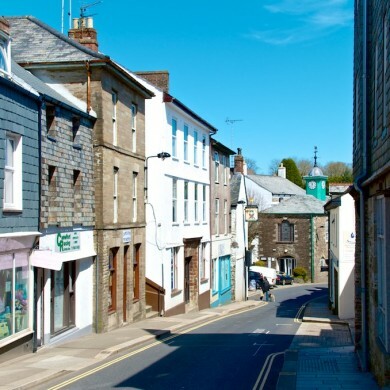 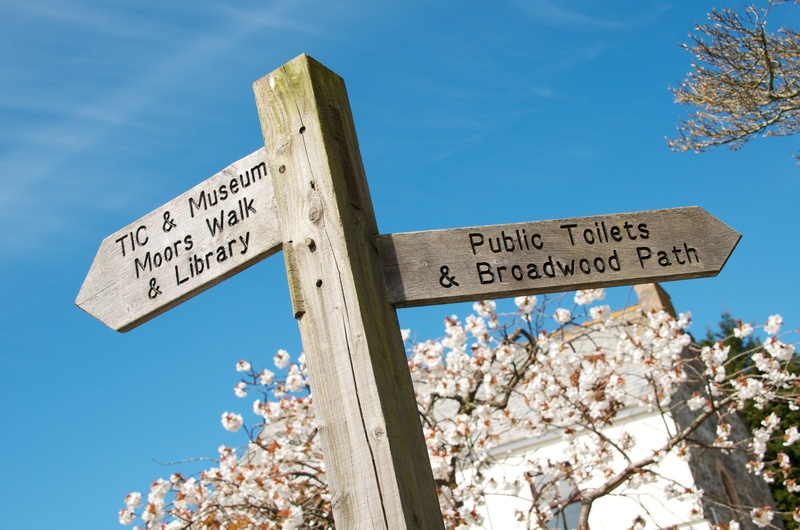 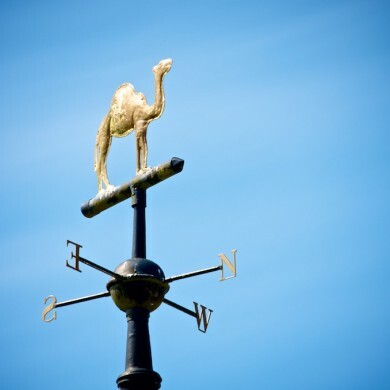 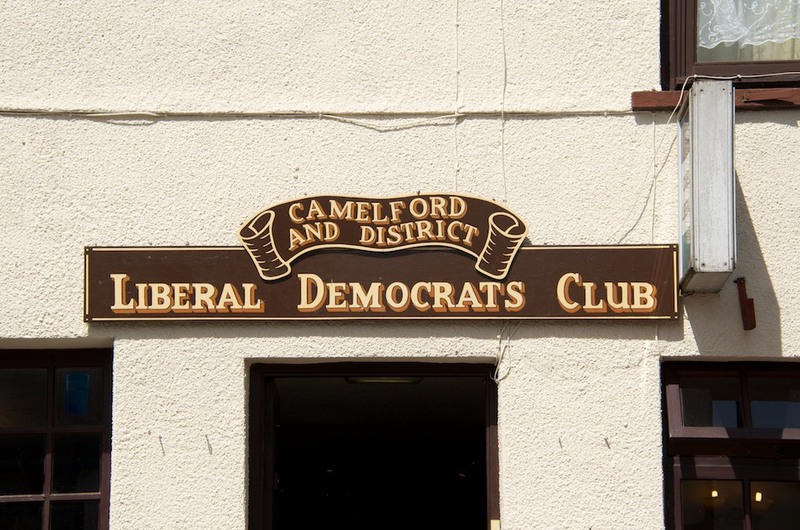 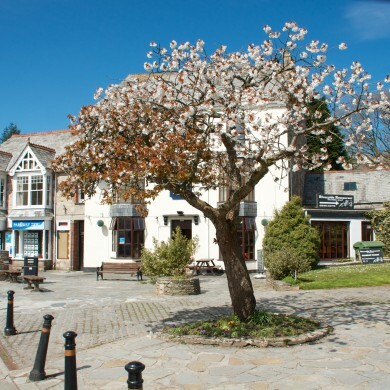 Camelford in Cornwall is located in one of the most beautiful regions of the UK – and offers some of the most stunning and dramatic landscapes in the county. 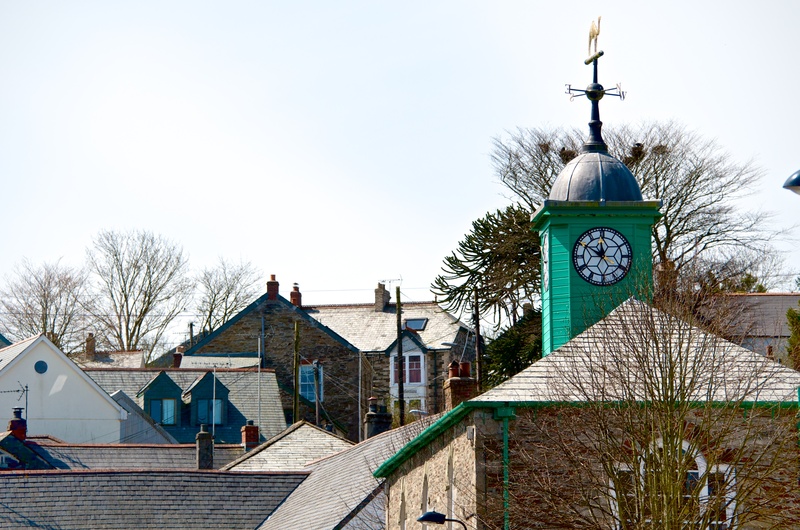 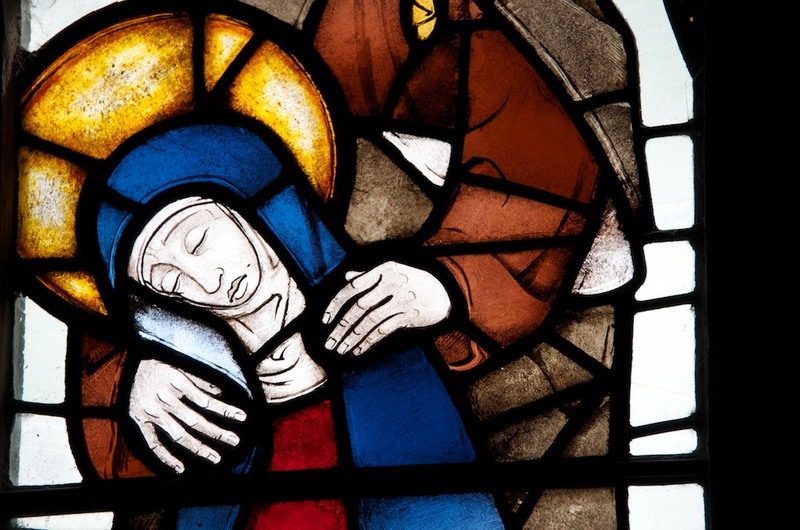 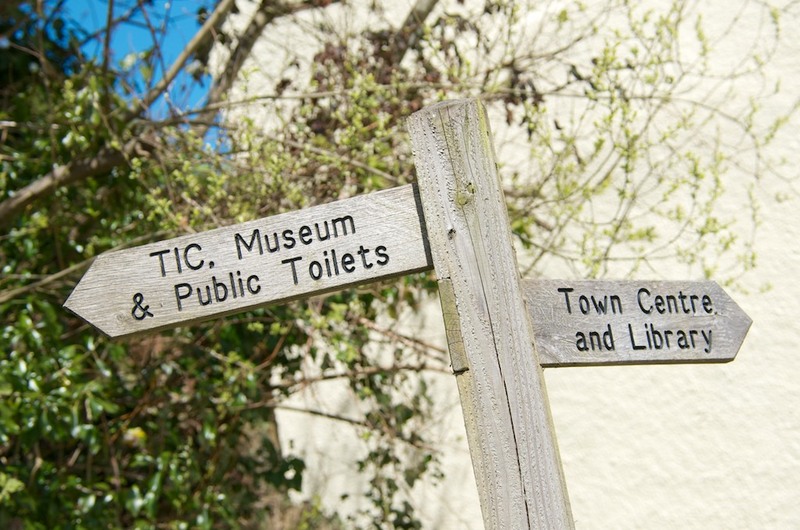 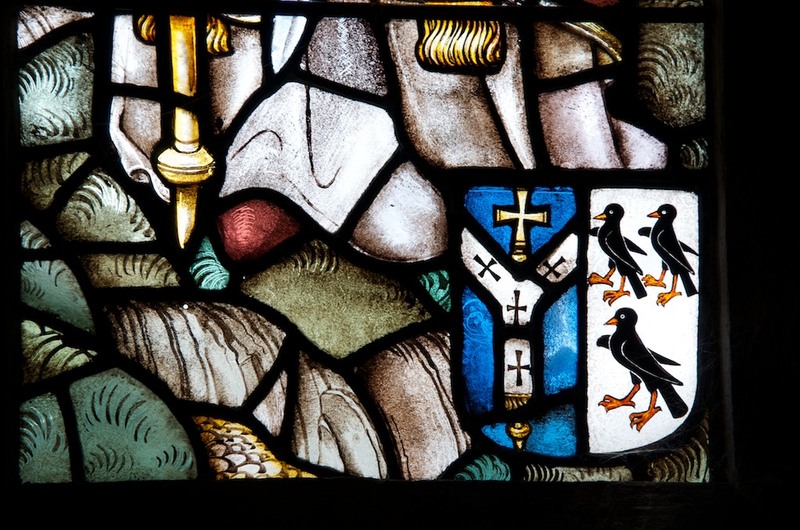 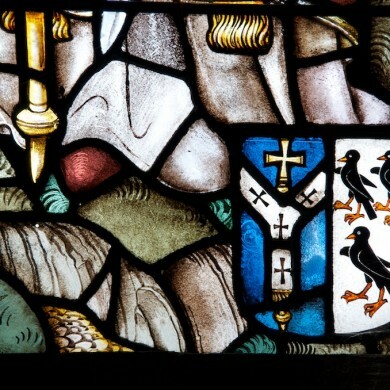 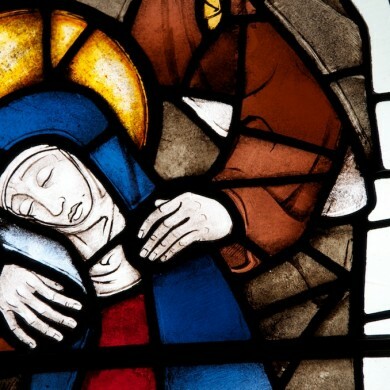 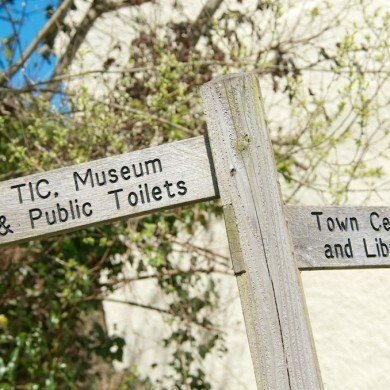 We hope our slideshow gives you a feel for our town and countryside. 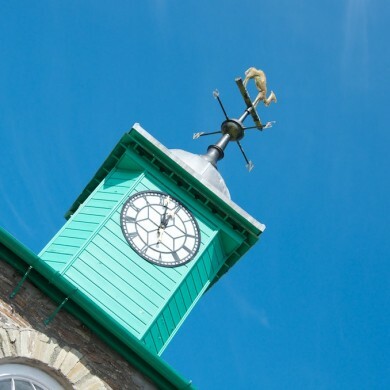 If you’d like to share some of your favourite snaps on the site, just email your images to our Clerk and we’ll do our best to share them here.